These are set of videos that you need to go through before you start with your course.It has complete information about how to start with your preparation,what resources you need to use and from where you can access the resources. This course is created to maximise your GMAT prep. 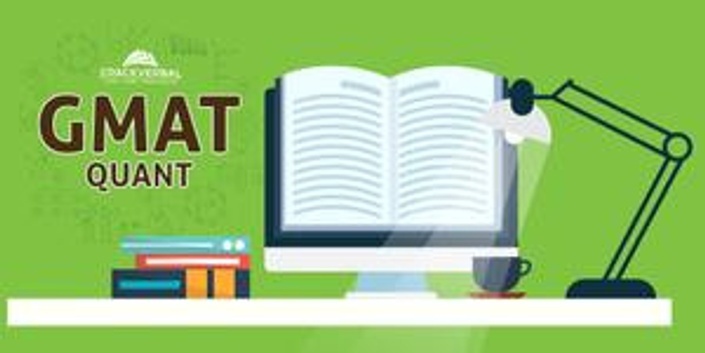 Getting your GMAT Quant basics right !